The history of our association is wonderful! 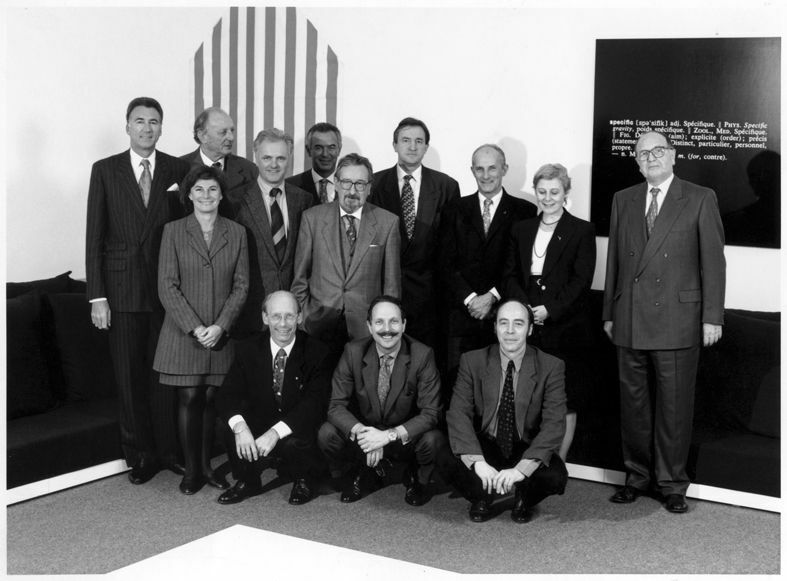 In 1973, a handful of art lovers created Amam– a joint project to create a modern art museum in Geneva. After twenty years of tenacious effort, the association managed to convince the Geneva city authorities to make a building available for the museum. Then, thanks to seven private donors, the necessary funds were raised. On the basis of his project Christian Bernard was chosen as the first director of the museum and formed a competent team to work with him. Opened in 1994, MAMCO has become a key player in the cultural landscape of the city and a pioneer institution on the international cultural scene. Since the 1st of January 2005, MAMCO has been managed by the public foundation, Fondamco, which brings together the Mamco Foundation, the Canton and City of Geneva. Its resources are provided by the material and financial support of the two public communities, the contributions of its founders and co-founders as well as patrons and donors. Lionel Bovier has been the current director of the MAMCO since 2016, january 1st. MAMCO renews its exhibitions almost in full three times a year and appears as the youngest, largest and most modern art museum in Switzerland. After creating the museum, Amam became MAMCO’s Friends Association, a recognised public use entity. Its most important goals include supporting the museum and its missions, developing a public interest in contemporary art and establishing an acquisition fund to enrich the museum’s collection. 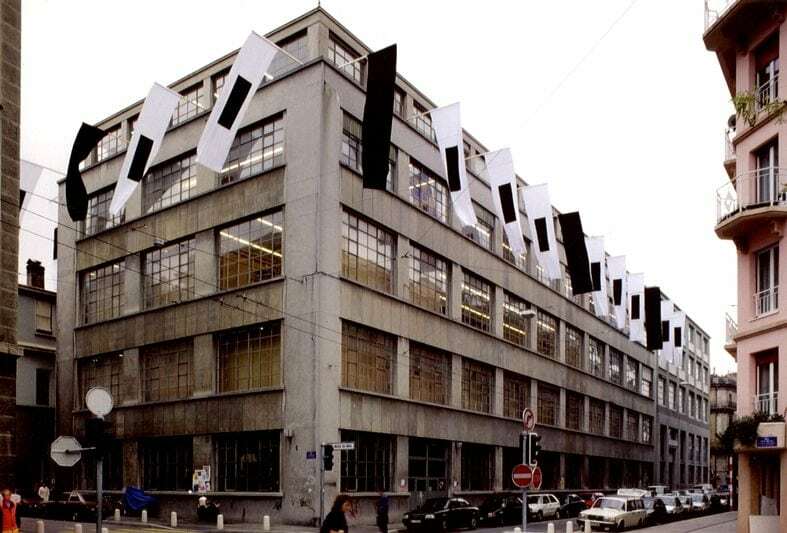 The Association offers weekly classes in contemporary art, guided tours of the MAMCO exhibitions and other museums and exhibition venues in Switzerland and Europe, meetings with artists and collectors, as well as trips and other cultural activities. By becoming a member of the MAMCO’s Friends Association, you are demonstrating your commitment to the museum as an avant-garde cultural institution and offering it your actual support. You will enjoy a new experience of art and contemporary creation in a unique setting. Finally, your contribution will allow MAMCO to continue its commitment to exploration and creativity to remain an exceptional venue! Do not hesitate, join us! We look forward to welcoming you.